Feature Products works with world class injection molding partners in Asia. 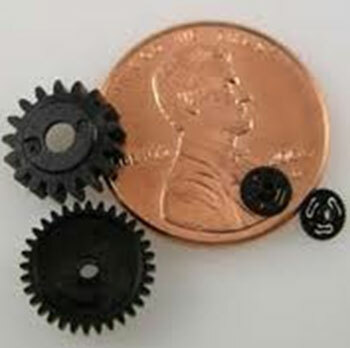 From small parts to very large parts, we can meet your plastic injection molding needs! With in-house product engineering and design assistance, we build our own tooling to bring your product to fruition! 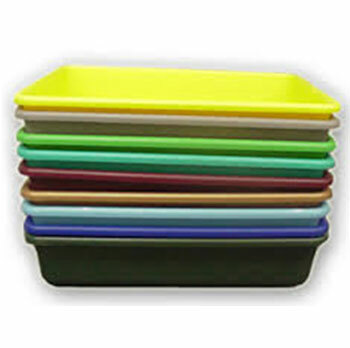 As a Custom Plastic Molding company, we can provide prototypes or high volume production. 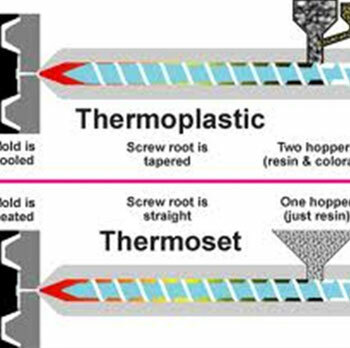 Both thermoplastic and thermoset polymers are available. Feature Products is truly your one stop shop when you need a versatile plastics manufacturer. We can provide rapid prototype injection molded samples for your engineering evaluation. 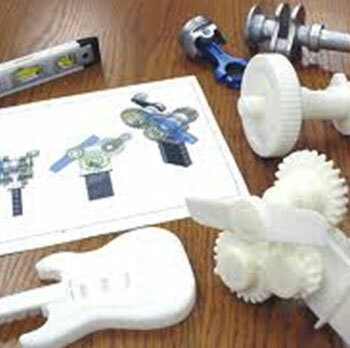 3d Printing services are also available! Our products are utilized in a wide range of markets such a Medical, Electrical, Promotional, Aircraft, Defense, Consumer products and more!